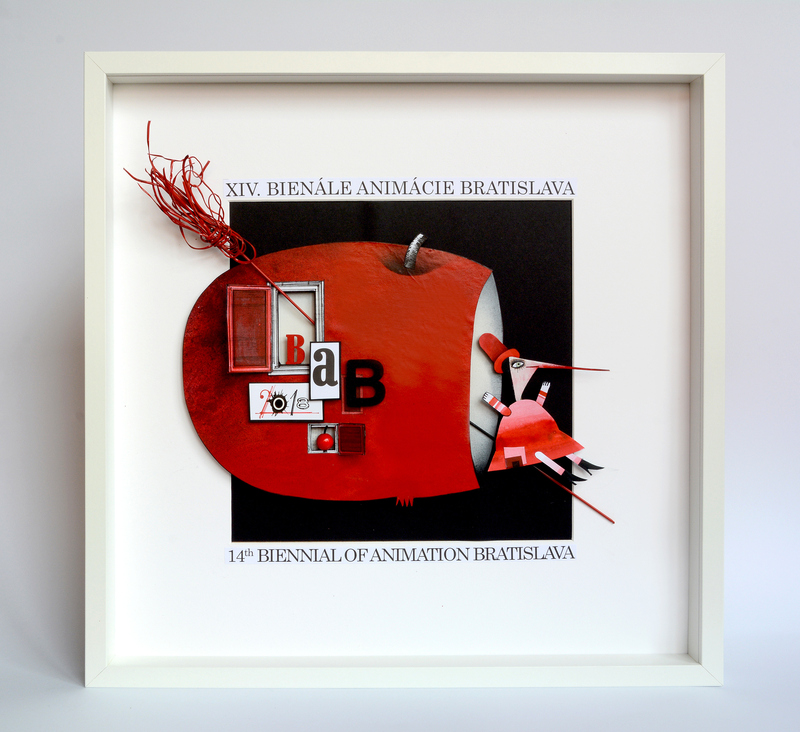 Biennial of Animation Bratislava, the International Animation Festival for Children, took place Monday 8 October – Friday 12 October 2018 with an awards ceremony held in the Hall of Mirrors of the Primate’s Palace in Bratislava, Slovakia. 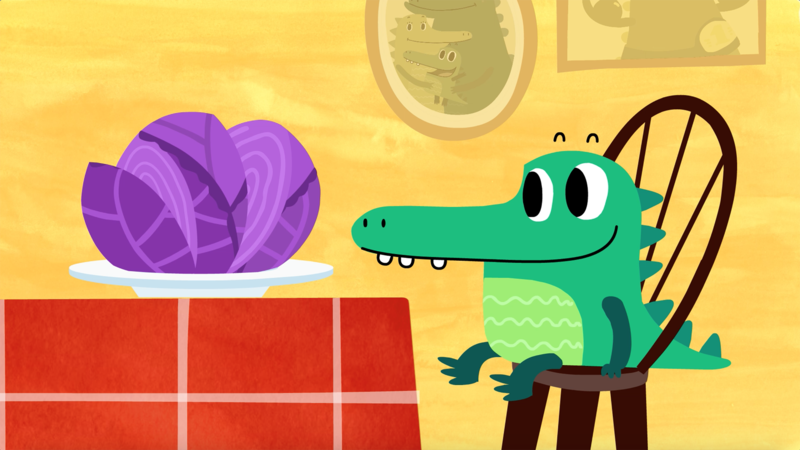 Over 300 animations from around the world were screened at Cinema Klap at the VSMU Faculty of Film and Television, Cinema Lumière and Cinema Mladosť. Films in competition were presented at Culture House Zrkadlový háj and Dúbravka and Cinema Lumière with 86 films from 27 countries. Competition films and a selection from film collections were also screened in Prievidza, Prešov, Košice and Myjava. The festival hosted an International Jury: Sayoko Kinoshita (Japan), Rita Domonyi (Hungary), Tatiana Poliektova (Russia), Zuzana Alnerová (UNICEF representative) and Peter Glocko (Literary Fund representative). For the first time the festival hosted an ECFA Jury representing the European Children’s Film Association based in Brussels: Mária Kralovič (Slovakia), Janne Korsumäki (Finland), Per Ericsson (Sweden). VIKTOR KUBAL Prize for the best film in competition given to Pigtail and Mr. Sleeplessness Directed by Edmunds Jansons (Latvia). This film captures the rich emotional fabric of the soul and helps children confront fear and other negative emotions and to overcome them. Animation mastery gives this work unique and enchanting atmosphere. 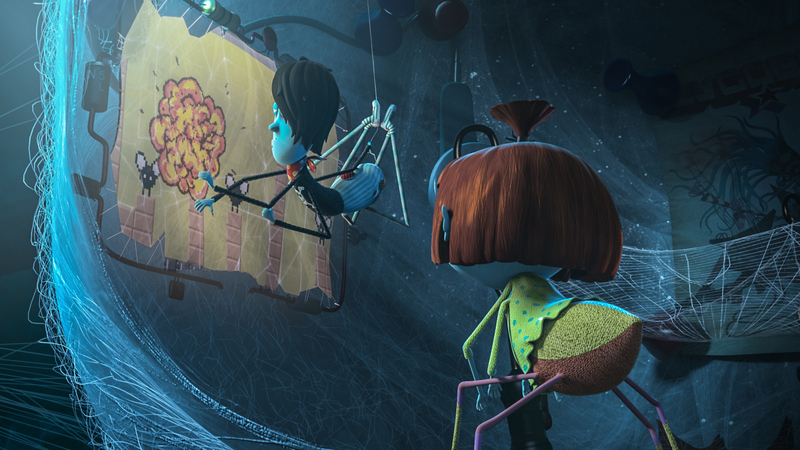 UNICEF Award given to Icky, directed by Parastoo Cardgar (Iran). The awarded film uses original means to tackle the issue of difference and integration and lifts up the unique nature of an individual, echoing UNICEF‘s work ethos. This is a humorous and funny portrayal of exploring all the possible ways to stop hiccups. The director uses the playful language of animation to create burlesque situations and slapstick comedy that is so appealing to young audiences. Literary Fund Prize was given to director Katarína Kerekesová for The Websters – Hero Daddy (Slovakia). This film speaks to the delicate web of human relationships. In time of need there is focus on family unity, sacrifice and the selflessness of each family member. Dexterous 3D animation is easily accessible for today’s young audiences. International Jury Special Mention given to Catherine, directed by Britt Raes (Belgium). 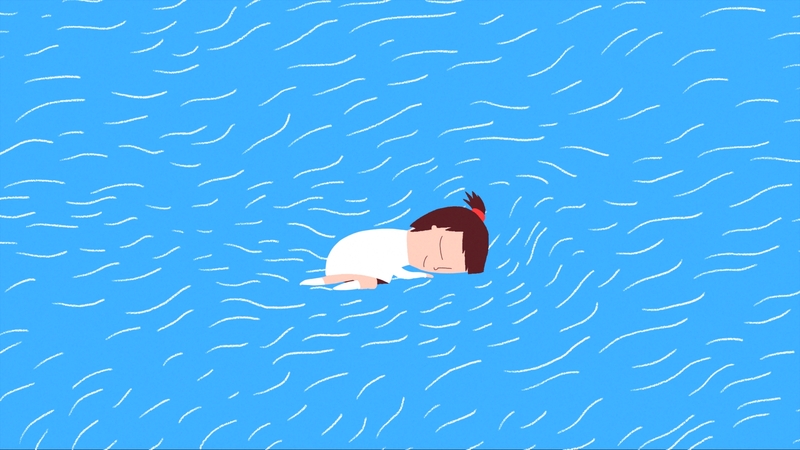 This short story portrays the life and emotional journey of a girl in a humorous way. 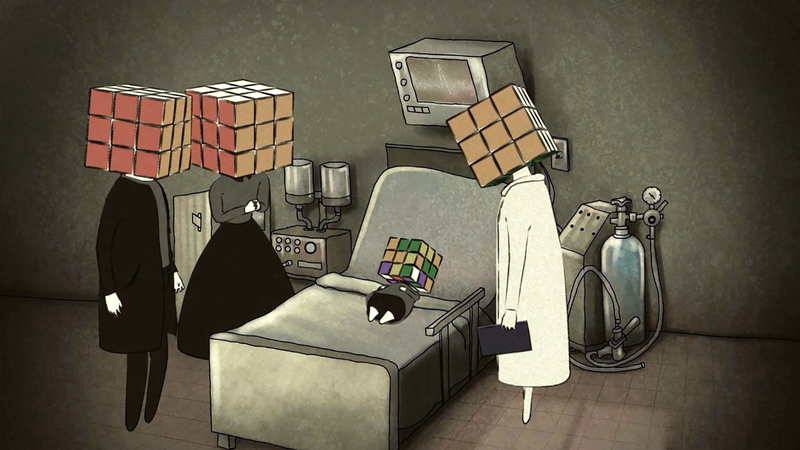 The film shows that with the help of animation even dark humor in a dark story can work for children as well. 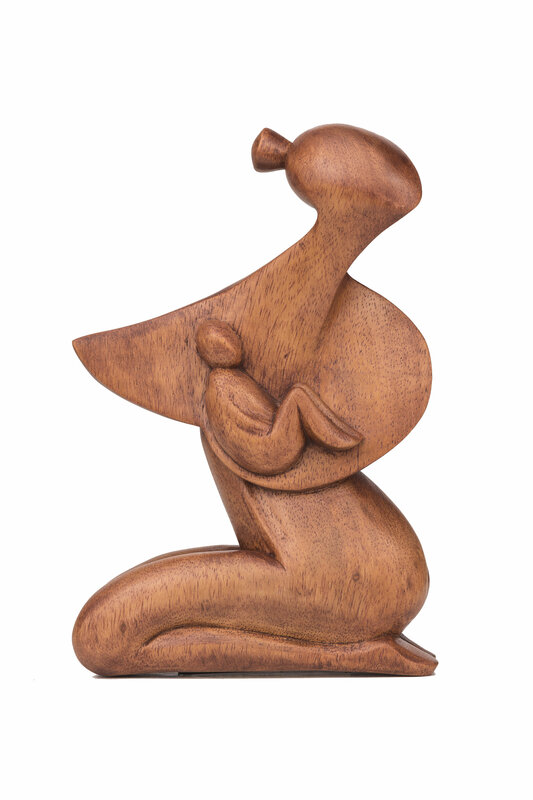 International Jury Special Mention given to Coco’s Day, directed by Tatiana Moshkova (Russia). 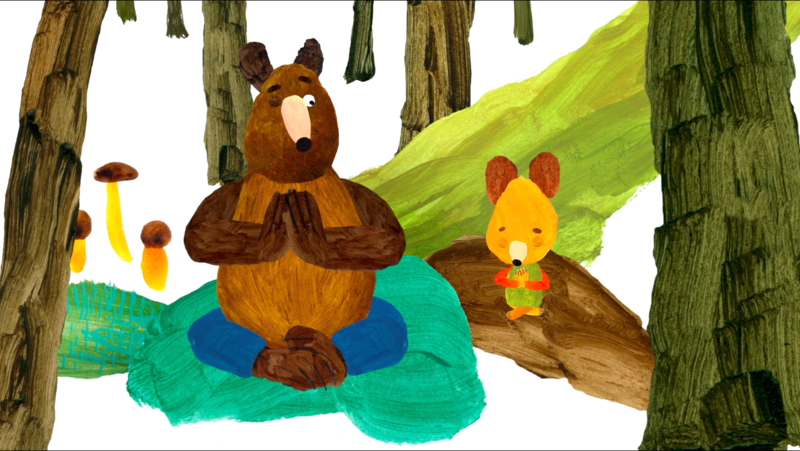 The world looks very magical and exciting from the child's point of view and is portrayed excellently in this animation. 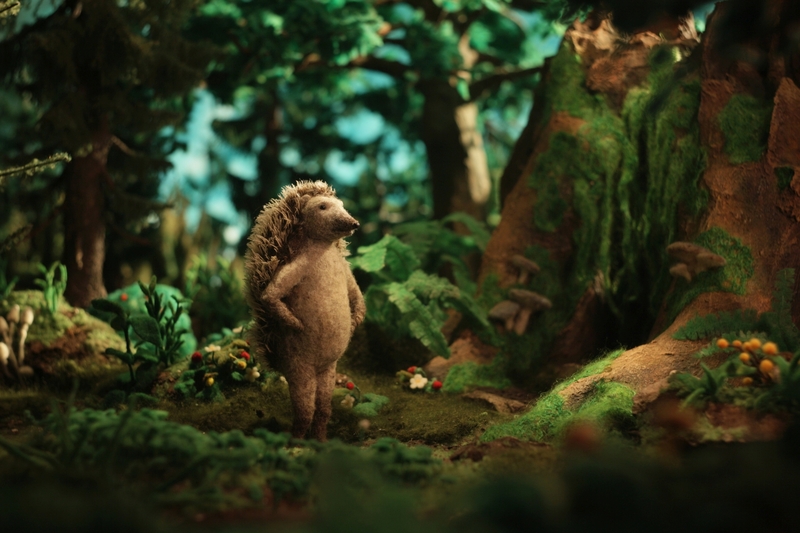 ECFA Award given to Hedgehog’s Home, directed by Eva Cvijanović (Croatia). This film re-explores the old classic European fables and creates a haunting atmosphere that pulls the viewer into the forest and the story. Through the filmmaker’s ability you are constantly intrigued, even long after the film is finished. given to Charlie the Snowman’s Christmas Wedding, directed by Petr Vodička (Czech Republic). 8 528 valid ballots were cast by children after film screenings with 491 votes in favor of the winning film. The festival organized its 4th national flipbook competition with over 40 participants. Ex aequo first-place winners are Veronika Kováčová from St. Michael’s Elementary School in Kendice and Peter Gendiar from St. Cecilia Elementary School in Bratislava. 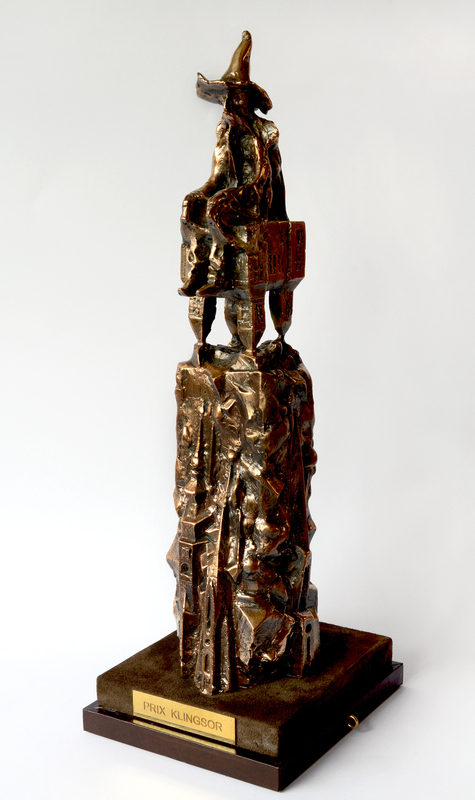 ALBÍN BRUNOVSKÝ Honorary Medal for outstanding contribution to the field of animation to dramaturge, screenwriter and director Helena Slavíková-Rabarová (Slovakia). 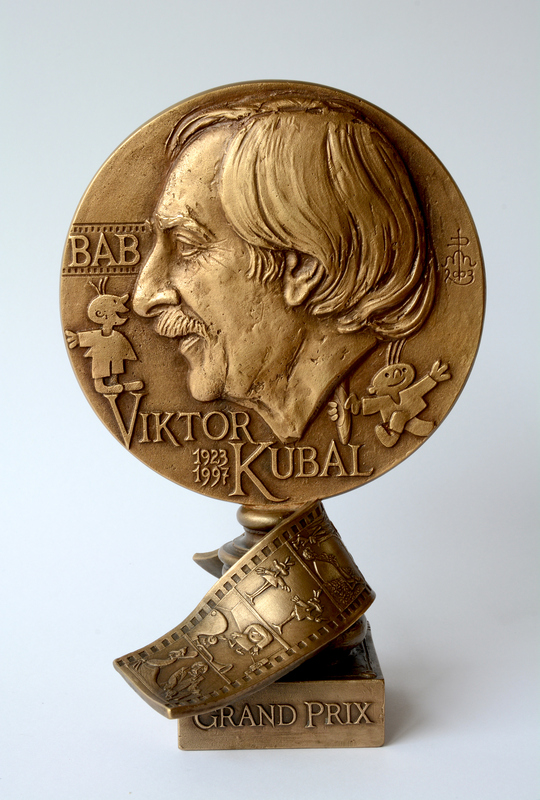 ALBÍN BRUNOVSKÝ Honorary Medal for outstanding contribution to the field of animation to dramaturge, writer, screenwriter, director and educator Edgar Dutka (Czech Republic). 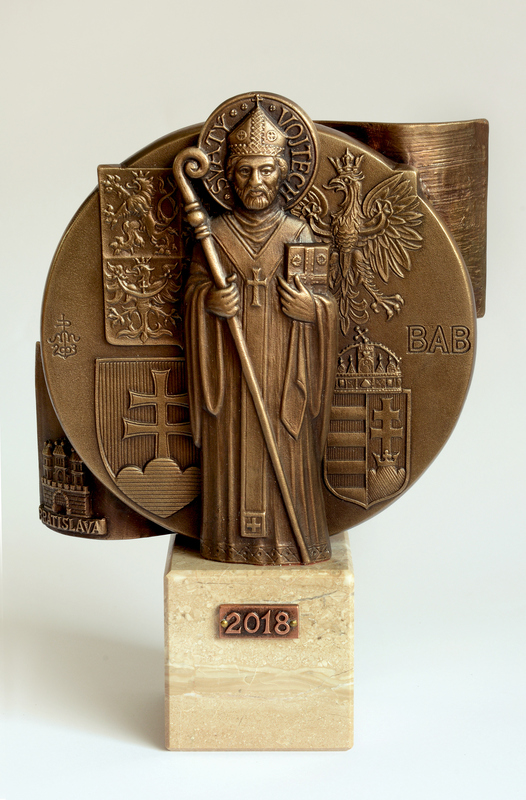 ALBÍN BRUNOVSKÝ Honorary Medal for outstanding contribution to the field of animation to the animation historian Giannalberto Bendazzi (Italy). 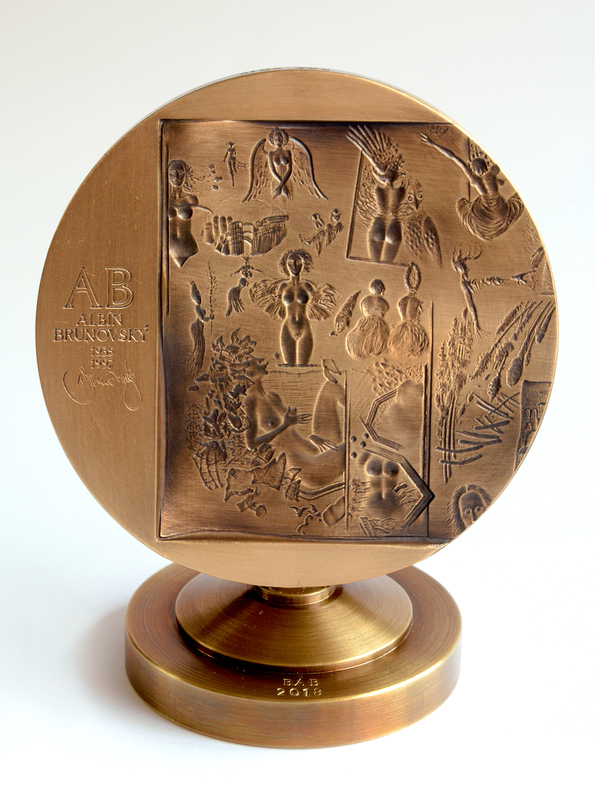 ALBÍN BRUNOVSKÝ Honorary Medal for outstanding contribution to the field of animation to artist, director, animator and educator Yuichi Ito (Japan).